SCHOOL LOCATION, SCHOOL ADDRESS, SCHOOL CONTACTS, CHILD SAFEGUARDING CONTACTS, BOARD OF MANAGEMENT, SCHOOL UNIFORMS, TRACKSUITS, SCHOOL TIMES, BREAK TIMES, HOMEWORK CLUB, AFTERSCHOOL CLUBS & EXTRA CURRICULARS, AFTER SCHOOL MINDING SERVICE, PRESCHOOLS, PUBLIC TRANSPORT, SCHOOL LUNCHES, BOOK RENTAL, INITIATIVES, ACHIEVEMENTS, STUDENTS’ COUNCIL, COMMUNICATION, VISUAL THINKING STRATEGIES (IN PARTNERSHIP WITH UNIVERSITY COLLEGE CORK), STANDARDISED TEST SCORES. 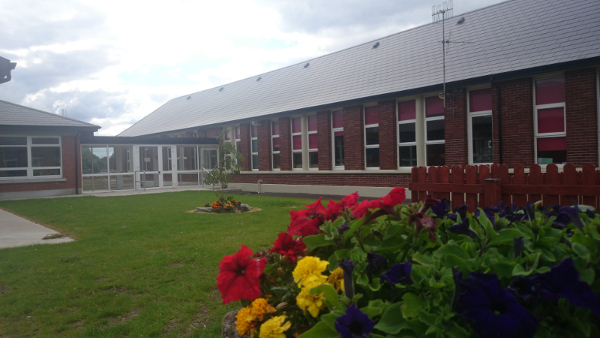 Our SCHOOL LOCATION is ideal, as it is convenient to many of the western and southern suburbs of Cork City. 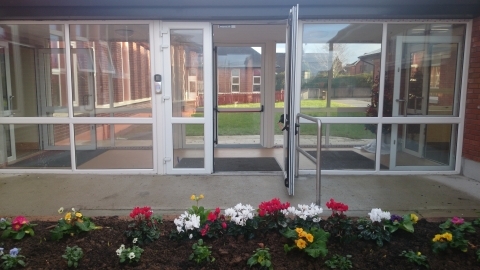 It is within very easy walking distance of U.C.C., Bon Secours & Cork University Hospitals, Wilton Shopping Centre and indeed the City Centre, so we attract pupils from far and near. We are close to the South Link Road and for those seeking public transport, there is also a good selection bus routes, making our school accessible from all around the city. (Scroll down to see details of Public Transport or Click on the ‘CONTACT‘ tab, at the top of the ‘Home’ page, to find a Detailed Map of our location). (Please refer to our school’s Child Safeguarding Statement, which is available in the school foyer, each classroom and in the ‘Policy’ section of our school website). Blue Tie with Light Grey Stripes). (A limited stock of School Jumpers is sometimes available to purchase in the school). ____________________________________________________________________________ SCHOOL TRACKSUIT SUPPLIER: (Junior Infants – 6th Class) Laura’s School Wear, Unit C1 Dosco Business park, South Douglas Road, Cork. Tel. 021-4368210. (A limited stock of School Tracksuits may sometimes be available in the school. Laura’s staff also come to the school, every June, to sell Tracksuits). This year it will be on Thursday 6th June 2019. SCHOOL TIMES: 8.50 a.m. – 2.30 p.m. (Junior & Senior Infants finish at 1.30 p.m.) (Supervision starts from 8.30 a.m. on school mornings). BREAK TIMES: 11.00 – 11.10 a.m. and 12.30 p.m. – 1.00 p.m..
2.30 – 3.30 p.m. (Monday – Thursday) (Optional for 2nd to 6th Classes). AFTERSCHOOL & IN-SCHOOL EXTRA CURRICULAR ACTIVITIES (EVERY DAY): After school, as well as our Homework Clubs (Monday – Thursday), we have a very successful Lego / STEAM Club, Acrylic Art Classes, Fretwork Club, Guitar Lessons, Speech & Drama, French, City School of Music Classes and Be Active After School Programme (1st Class). 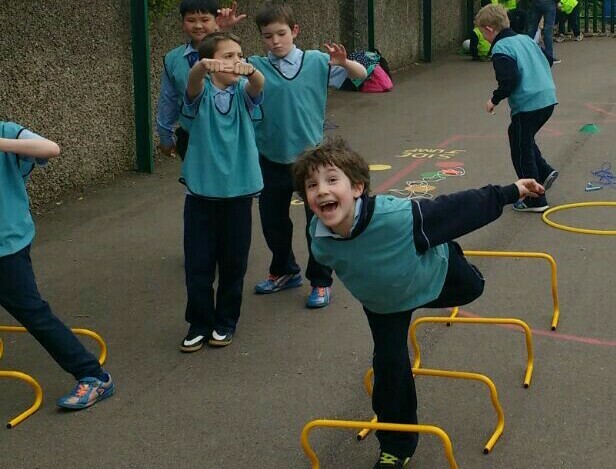 There are activities, every evening, Monday – Friday, from 2.30 – 3.30 p.m.
Other extra curriculars include Taek Won Do (Tuesday & Friday evenings) Quizzes, School Band, School Choir, Tennis, Cricket, Football, Hurling, Soccer, Athletics, Swimming, Robotics. AFTERSCHOOL MINDING SERVICE: A minding service is available on our school campus, run by Lillian & staff (087-6538385). This service operates from 1.30 p.m. for Junior & Senior Infant Pupils and from 2.30 pm. – 6.00 p.m. for other pupils. U.C.C. Creche is also just 250 metres away, Nurture Childcare is just a little further, while there are also many private childminders in the area. Chalet Montessori School, The Lough (Tel: 086-1522713, 021- 4274491. Email: thechaletmontessorischool@gmail.com. 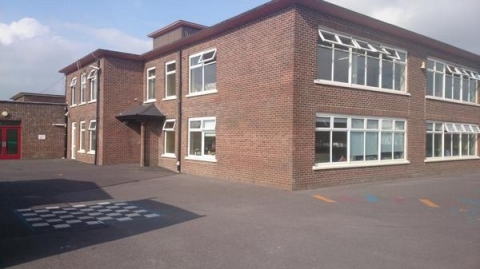 Hopscotch Montessori, Bishopstown (Tel: 021-4663000, Email: manager@hopscotch.ie). Please contact the school for a complete list, as well as contact details of several other preschools. ___________________________________________________________________________ PUBLIC TRANSPORT: While we are in a very convenient location, for those seeking public transport, we are also on the 216 Bus Route (Glasheen Road), as well as being convenient to the 205 Bus Route (College Road), 208 Bus Route (Western Road) and the 219 Southern Orbital Bus Route, all of which make us accessible from several other parts of the city, by public transport. SCHOOL LUNCHES: Being a Health Promoting School, we are delighted to be able to offer healthy lunches to all of our pupils (Roll/Sandwich, Fruit, Healthy Snack & a Bottle of Water). The service is optional & free of charge. BOOK RENTAL: We operate a Book Rental service. SCHOOL SHOP: For the convenience of pupils, they can buy copies, pencils, pens and other stationery items, in the school shop, which is located in the school office. 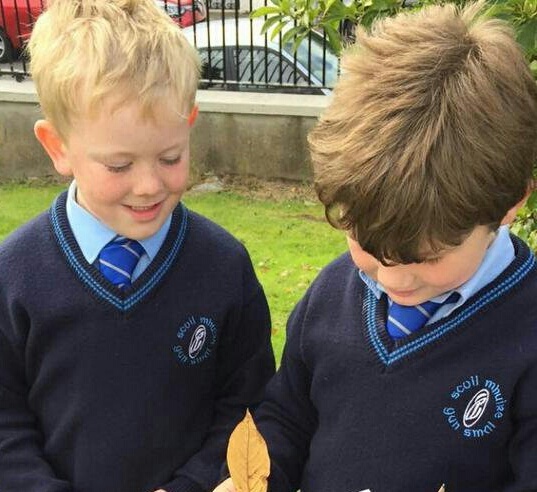 SCHOOL INITIATIVES: As well as having excellent facilities, we offer several additional opportunities to our boys which include, Station Teaching, Team Teaching, Aistear, Reading Recovery, Ready Set Go Maths, In-Class Support, Fine Motor, Gross Motor & Social Initiatives, as well as EAL Language Support. In 2016, Glasheen Boys’ School was chosen as the partner school with UCC to launch ‘VISUAL THINKING STRATEGIES’ as a teaching method. This is an amazing opportunity for our boys and will be of huge benefit to them for years to come. This work is continuing in 2016/17. ______________________________________________________________________________________________ SCHOOL ACHIEVEMENTS: Our school has achieved its 6th GREEN FLAG. 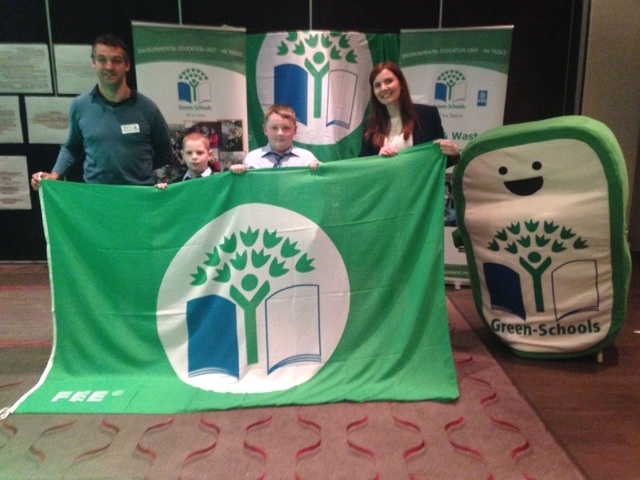 Glasheen Boys’ School also has an ACTIVE SCHOOL FLAG, DIGITAL SCHOOL OF EXCELLENCE STATUS, HEALTH PROMOTING SCHOOL STATUS, SCIENCE & MATHS AWARD WINNERS, YELLOW FLAG and EUROPEAN BLUE FLAG. Our school has been in the ALL-IRELAND QUIZ FINALS in Dublin, in 8 of the last 10 years, finishing All-Ireland Runners Up, on two occasions. Our boys are the reigning F.A.I INTERSCHOOL SOCCER CHAMPIONS of Cork City & County (2018), INTERSCHOOL TENNIS BARBER CUP CHAMPIONS, having won the trophy in 6 out of the last 7 years. 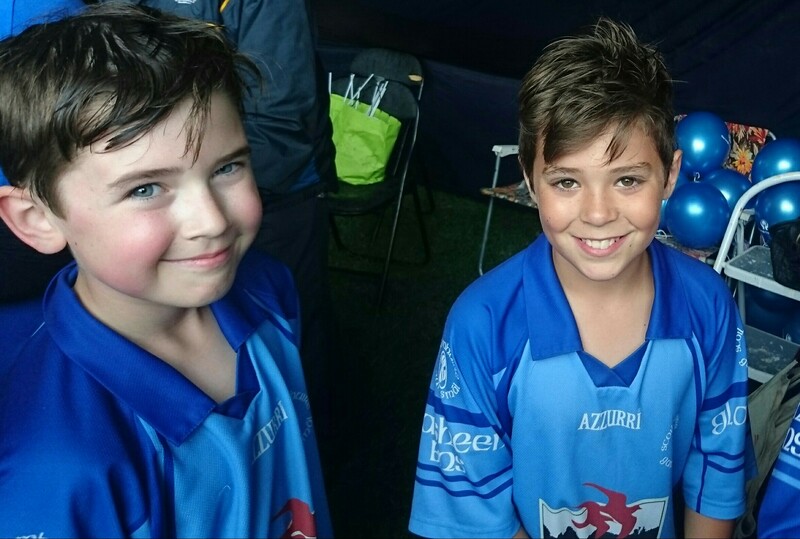 Glasheen Boys’ School is enjoying wonderful successes in ATHLETICS, TUG-OF-WAR, FOOTBALL, HURLING, SOCCER and the Interschools PORT OF CORK competition. Glasheen Boys’ School is also the reigning, INTERSCHOOLS CRICKET CHAMPION SCHOOL. 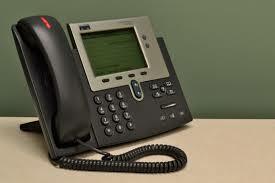 COMMUNICATION: We place a strong emphasis on effective Communication between Home & School. Parent / Teacher Meetings are held each year, with Progress Reports also being issued. We publish regular Newsletters, to keep everyone in touch with what is happening in your school. There are External & Internal Notice Boards, throughout the school. Our Home School Liaison Teacher also works very closely with parents and offers courses and to parents, during the year. We also use text-a-parent, Twitter, Facebook and our school website, to alert parents of school events and activities. Our School Website is constantly kept up to date, to ensure that all members of our school community are well-informed. 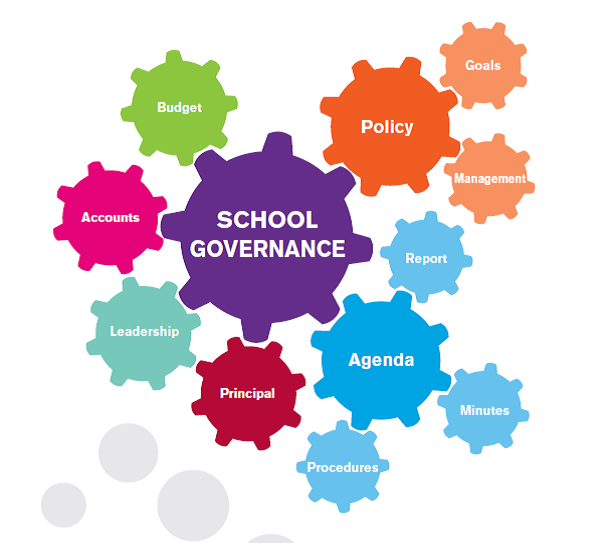 Our Students’ Council comprises of 8 of our senior pupils, four from 5th Class and four from 6th Class. We have regular meetings and the boys are involved in school events, school assembly, the school safety squad and much more. We’re delighted to welcome Kai, Diarmuid, Euan, Ethan, Zac, Evan, Shane and Adam, our 2018/2019 student council members. Many thanks, also, to the Students’ Council of 2017/2018. What if teachers taught with questions rather than lectures and what if students were asked to reflect instead of regurgitate? 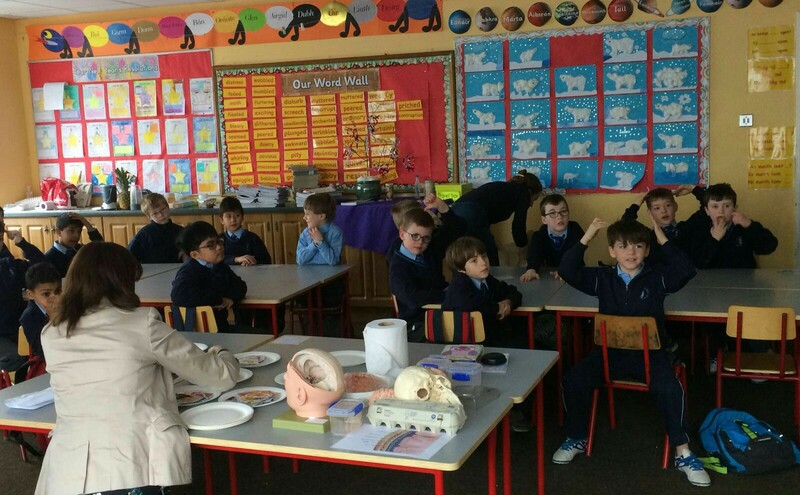 In order to answer those questions, academics from University College Cork and Glasheen Boys’ Primary School, have combined to design and deliver the teaching & learning method Visual Thinking Strategies (VTS) in Glasheen classrooms. Successfully implemented in schools and cultural institutions internationally, VTS provides for open-ended discussions of visual art that significantly increases students critical thinking, language and literacy skills. VTS challenges the standard model of teaching by encouraging a ‘reflection and response’ style of learning. Designed by art educator Philip Yenawine from the Museum of Modern Art and developmental psychologist Abigail Housen from Harvard, VTS relies on children’s natural ability to observe using pictures as the starting point for learning. The process has been proven to strengthen thinking skills, language development, confidence, and collaboration. © 2019 Glasheen Boys' School. All rights reserved.